The eRoadRacing folks have posted a notice that the 3rd event in the 2013 North America series, at Miller Motorsports, has been canceled. This means the North America series will be truncated to just two races. UNLESS .. there is a slight chance of a race at Laguna Seca during the FIM World Superbike event. 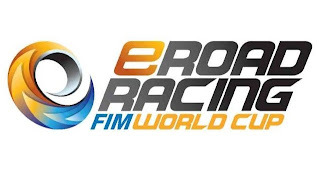 The issue is that eRoadRacing, as a FIM series, can only run at FIM homologated race tracks. 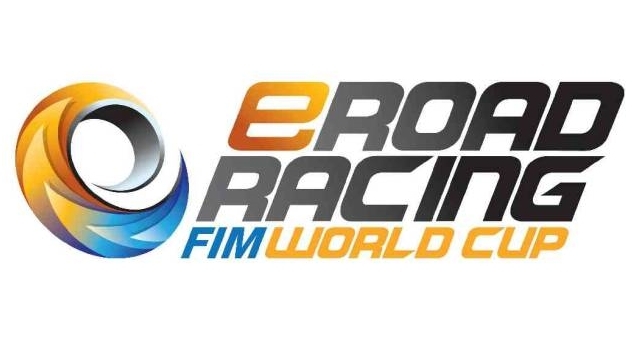 This hugely limits the places in North America where eRoadRacing will be able to race. The only remaining event in North America at such a track is the World Superbike event at Laguna Seca. I have no idea whether eRoadRacing at World Superbike can be pulled off. If it can, we may be able to have the race we weren't able to have during the MotoGP weekend at Laguna Seca. Namely, because Lightning (and other teams) did not participate that weekend, the top tier results were left solely to Brammo. Maybe, just maybe, the stars will align, and eRoadRacing will be given space during World Superbike, and maybe Lightning (and other teams) will decide to race.